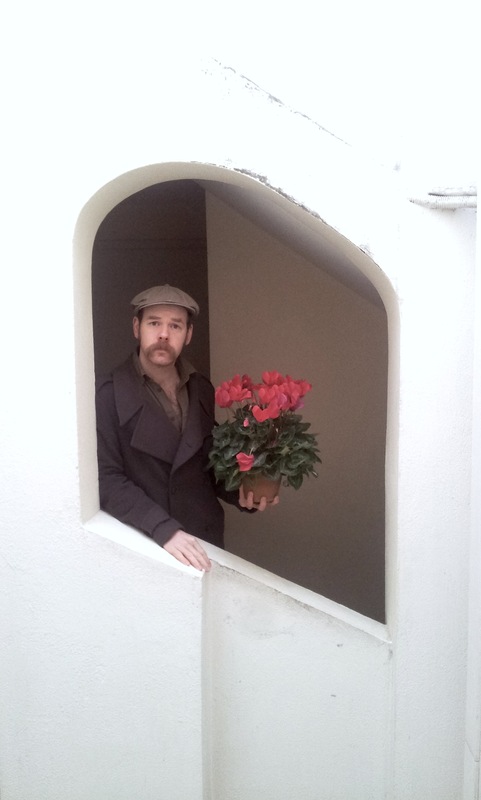 Photo taken mere seconds before I dropped this plant pot onto the head of some poor innocent passer-by. 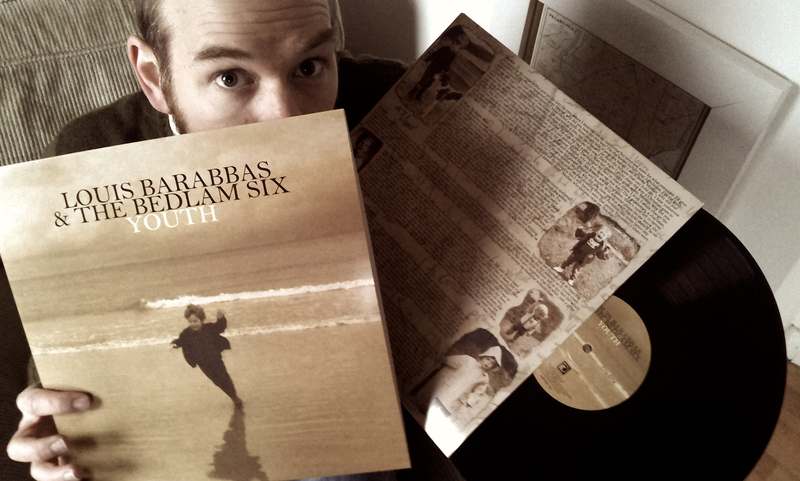 The vinyl part of our new LP “Youth” has just arrived. It will be available to pre-order from next week and go on general release on Monday 3rd March.